Today’s businesses want to make decisions based on facts, not guesses. 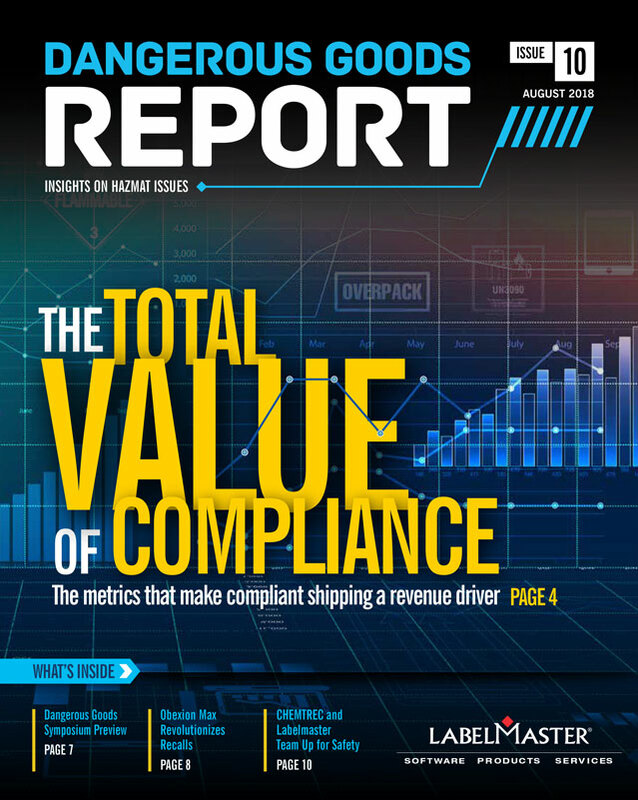 That’s why more and more companies (including those shipping dangerous goods) are leveraging technology to access and analyze key operational data and apply predictive analytics. 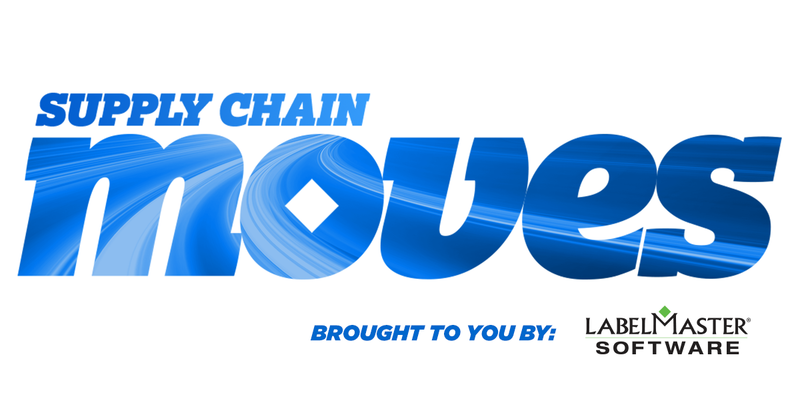 To help companies keep a pulse on technology trends impacting business and the movement of dangerous goods throughout the supply chain, Labelmaster has launched “Supply Chain Moves,” a weekly report linking the latest technology news to dangerous goods compliance. Let’s examine the recent supply chain technology and industry news. 3 Benefits of ERP Technology for Manufacturers: As more and more companies invest in ERP software, manufacturers are catching up and realizing why these systems are becoming the next best thing. Yard Management Systems Update: From “Black Holes” to High Visibility: Having trucks backed up in the yard waiting to be loaded or unloaded can get pretty expensive. Yard management systems help fill the gaps and create better supply chain efficiencies. NetSuite Unveils New Partner Initiative to Accelerate Cloud ERP: NetSuite has launched SuiteLife, a new partner-engagement initiative that represents the company’s largest-ever investment in its partner ecosystem and encompasses a number of its partner programs. How 5G Will Transform the Way We Live and Work: New products, services, business models and entire industries will be born as 5G provides a huge leap forward in speed, capacity and connectivity. Here are some ways 5G will change the world. 4 Technologies That Promise to Turbocharge Supply Chains: Emerging technologies, such as the Internet of Things, predictive analytics, augmented reality and blockchain distributed ledgers have the potential to transform supply chain operations. The Warehouse Management System of Today… and Tomorrow: Here’s how warehouse management system suppliers are planning to further enhance their products to meet growing customer demand over the next two years. Redefining Logistics Management in a Digital World: To remain competitive and keep up with the rapid pace of the transportation industry, logistics managers should be increasingly aware of new, emerging technology trends and understand their value. XPO Extends Freight Marketplace to Last-mile Service: XPO Logistics is extending its “XPO Connect” digital freight marketplace into last-mile service to supports home delivery of large and bulky items such as furniture and appliances. How Consolidation and Freight Networks are Disrupting the Logistics Landscape: There are business strategies in play today with the potential to disrupt the logistics business and spur a new era of growth for companies that can adapt quickly to changing market conditions. There has been a major focus in the logistics industry on using data to drive operational improvements. Specifically, using the massive amount of data flowing through a transportation management system (TMS) in order to increase visibility and help bring predictability to the supply chain. But in order to extract accurate and meaningful insights from your data, you need to take a holistic approach to data. Excluding data from critical areas of the supply chain will deliver inaccurate results. Especially if that overlooked area can have put your company’s overall supply chain performance, bottom line and customer service levels at risk the way dangerous goods (DG) compliance can. Shipping dangerous goods is complex and a company’s ability (or inability) to manage the process effectively and efficiently can have a significant impact on the supply chain. So, it’s important for you to analyze DG-related data, understand its impact on your overall supply chain strategy and make decisions based on a more complete dataset. Integrating your DG shipping software with your TMS must be a key part of your digital and data strategy. Not only can this help ensure your shipments are compliant before they go out (further supporting predictability efforts), it helps break down organizational siloes and makes DG-related shipping data and insights part of your overall approach to predictive analytics. Are you ignoring key areas of your supply chain in your approach to predictive analytics? Labelmaster’s Dangerous Goods Information System (DGIS) is the leading SaaS solution to help companies more efficiently and accurately manage their Dangerous Goods shipments. DGIS validates your Dangerous Goods shipment data against the latest regulations, ensuring a more efficient supply chain and reducing friction found in Dangerous Goods shipments. DGIS is a certified partner/validation solution with ERP, transportation and warehouse management systems.